We are excited to announce East London NHS Foundation Trust have joined NHS Quest as they sign up to our relentless vision to improve quality and safety in the NHS. 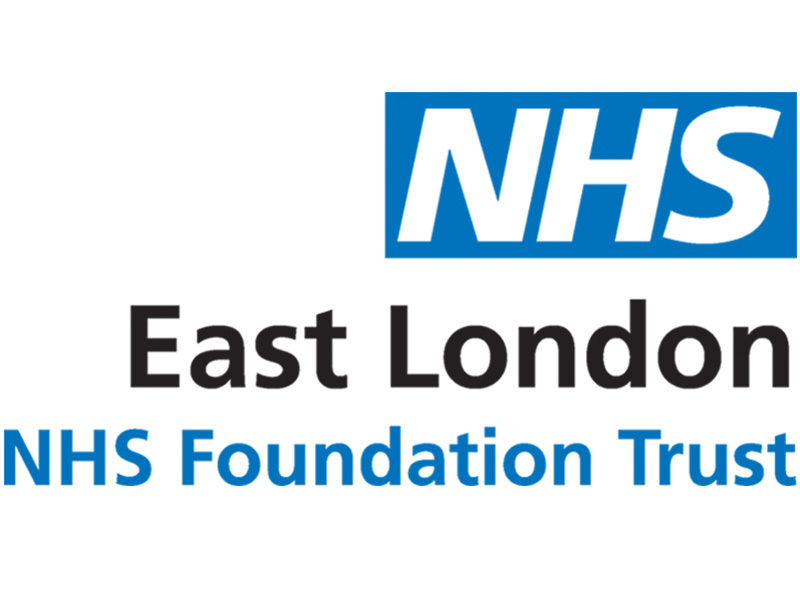 East London NHS Foundation Trust (ELFT – formerly known as East London and The City University Mental Health NHS Trust) was formed in April 2000. The new integrated community and mental health trust ELFT brought together mental health services from three community trusts in Tower Hamlets, Newham, The City and Hackney; pooling resources and much of London’s major mental health expertise to become one of the UK’s largest specialist NHS providers. In April 2007, ELFT achieved NHS Foundation Trust status and now have over 9000 members. NHS Quest is delighted to have a second integrated community and mental health trust join the NHS Quest network and welcome the improvements and diversity its addition will bring. If you want to find out more about membership and the benefits of joining our network then contact the team, we’d love to hear from you.